Sylvania, Georgia Hotel Direction… Well Rested, Every time. 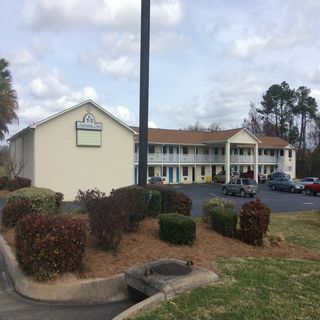 We are located in historic Sylvania, Georgia. 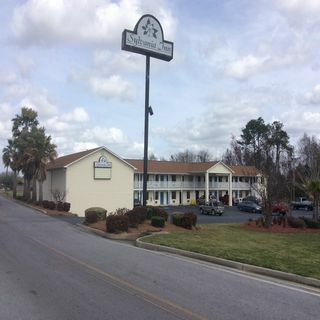 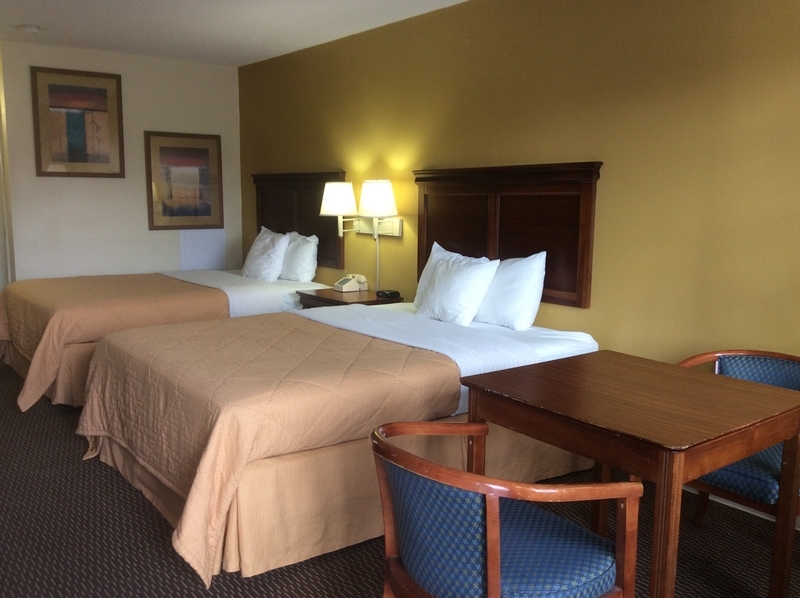 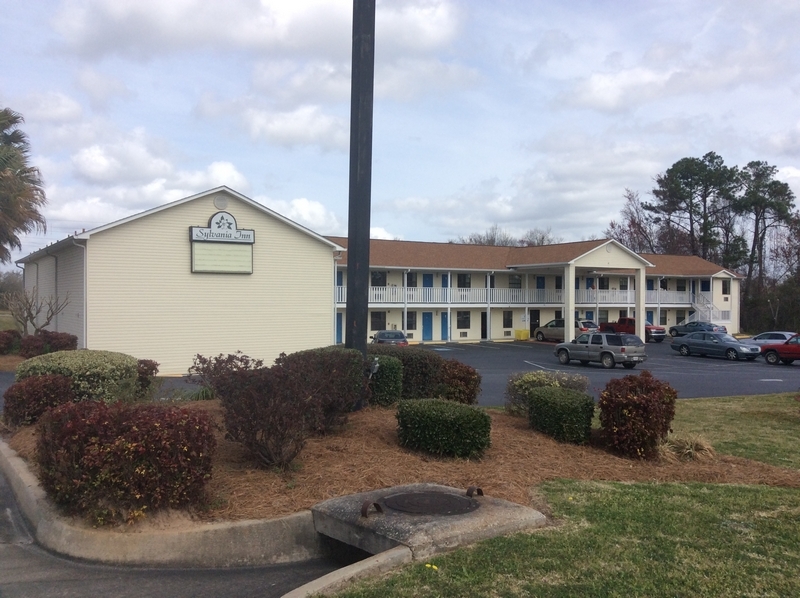 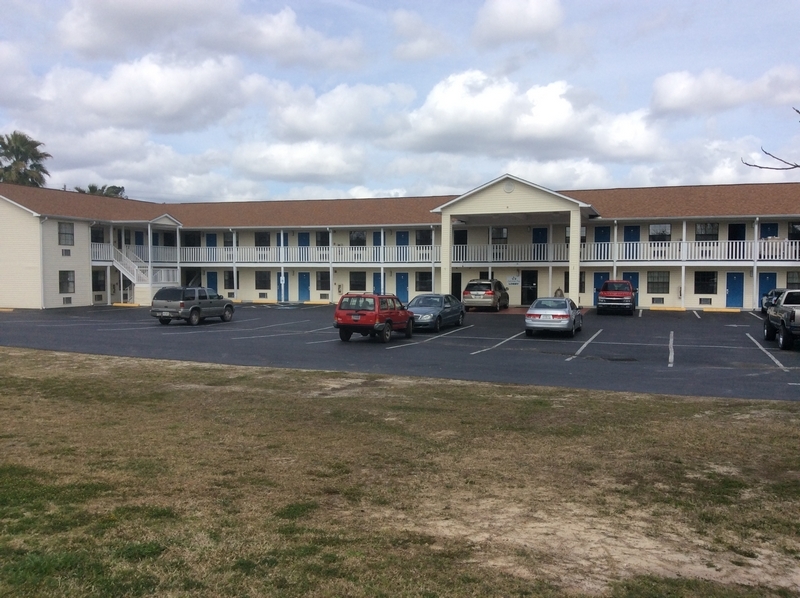 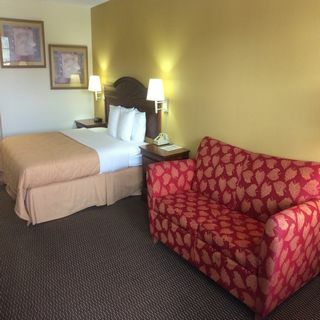 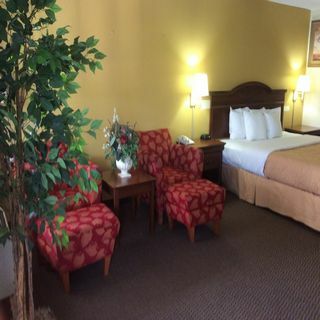 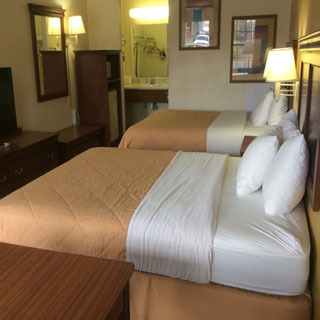 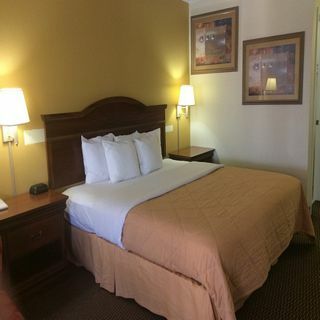 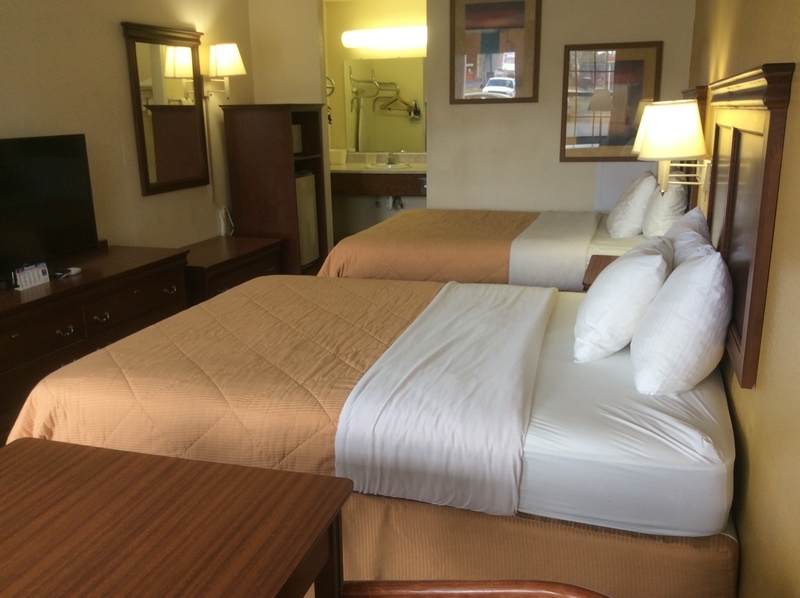 Sylvania Inn is within a 35-minute drive of Georgia Southern University. 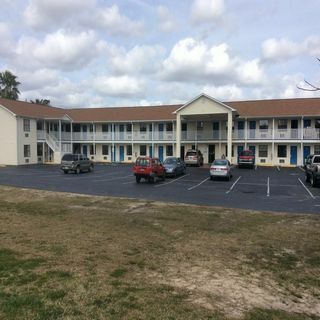 Located off Highway 21, this property offers easy access to the shopping and dining of Sylvania. Lamar Q Ball, Jr. Raptor Center is within a 30-minute drive of the property.